Downfall and dampness and sometimes just usual wear and tear can cause problems with Volume buttons, Home, Mute switch or Power On. Buttons might stop working at all or you would need to use more physical power to be able to push them which cause usage of iPad less comfortable. Check our prices and then contact us. Discounts in many amount of repairs. Discounts in case of many devices repair. 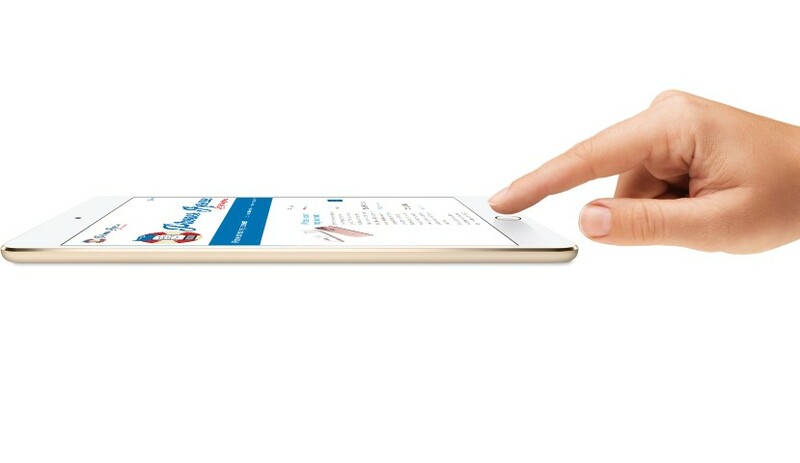 In models with Fingerprint recognition, the serial number of Home button is permanently written into mainboard of iPad. During Screen replacement process it is not possible to use it any longer or further usage of Touch ID and just Home. That is why we try to recover it and make it work again for your iPad to be fully functional. If you will notice that is something going on with your Home/ Touch ID, contact us as soon as possible not to cause more defects. Do you need help with any other device or different kind of defect? Contact us! We will advise and help you and you will be glad of your device again.